The turned aluminum looks good. It gives a rugged appearance without being too rugged. Set next to the plastic, it is a bit unfortunate, as the plastic does not look nearly as sturdy. That said, it was not the plastic, which first caught my eye. As I mentioned, the body is mostly made of aluminum, and the metal has a brushed look to it. However, the section ring, behind the grip, as well as the clip itself are both polished metal surfaces, providing an interesting contrast. 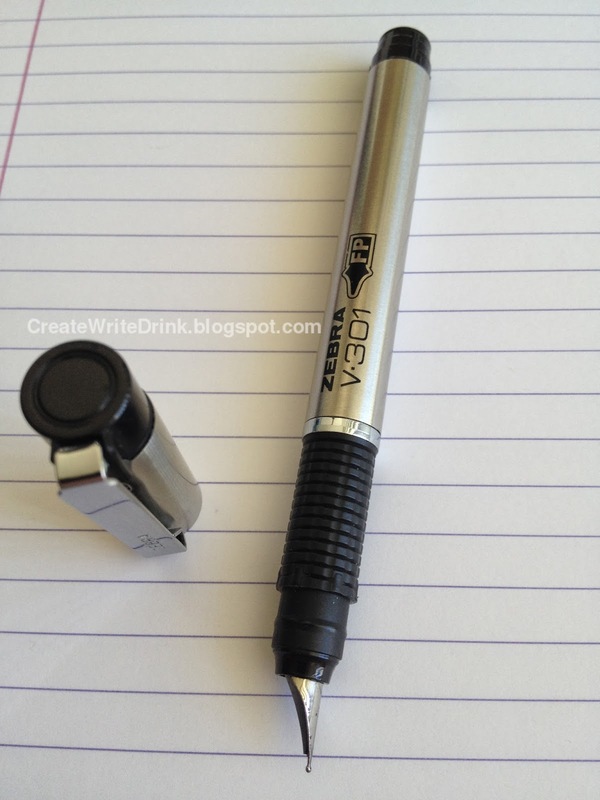 Then there is the plastic, which makes this pen look as cheap as it really is. The plastic end on the barrel or the one on the cap are not terrible...but the grip looks cheap, injection-molded tackiness of questionable quality. 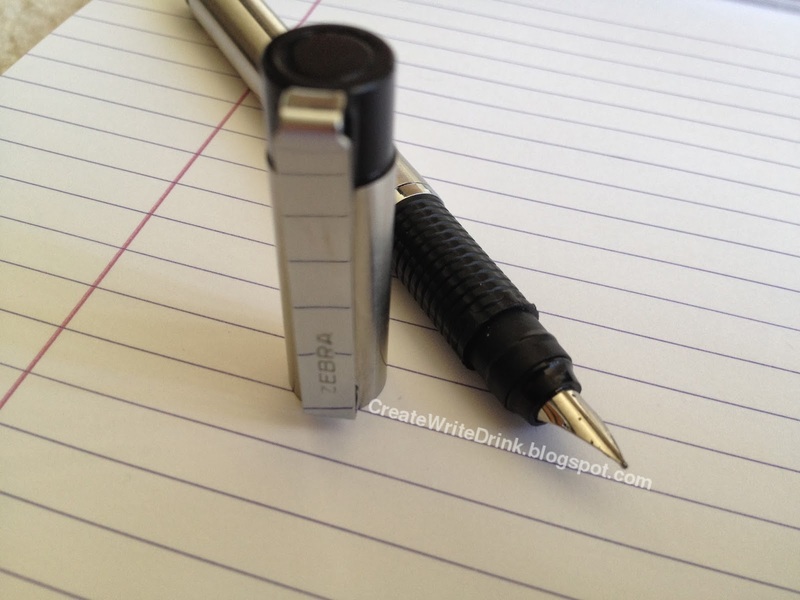 The look of the nib is also worth mentioning, short as it is, as though it is half-hidden in the barrel. Back to the plastic...as I write with it, I see how rough and unfinished the edges of the plastic grip are. For as short as this pen is, it has a decent amount of weight, which is distributed evenly across the cap, section/nib, and body. I have relatively large hands, and I think that this pen would be too short (un-posted)...if it were a quarter of an inch shorter in length. The cap does snap onto the end to post, but it wobbles, though secured. The clip’s sturdiness will withstand a good deal of abuse. Screwing the section into the body, one might be concerned, as the threads seem to be quite loose, but, when the two pieces are fully screwed together, it holds secure. 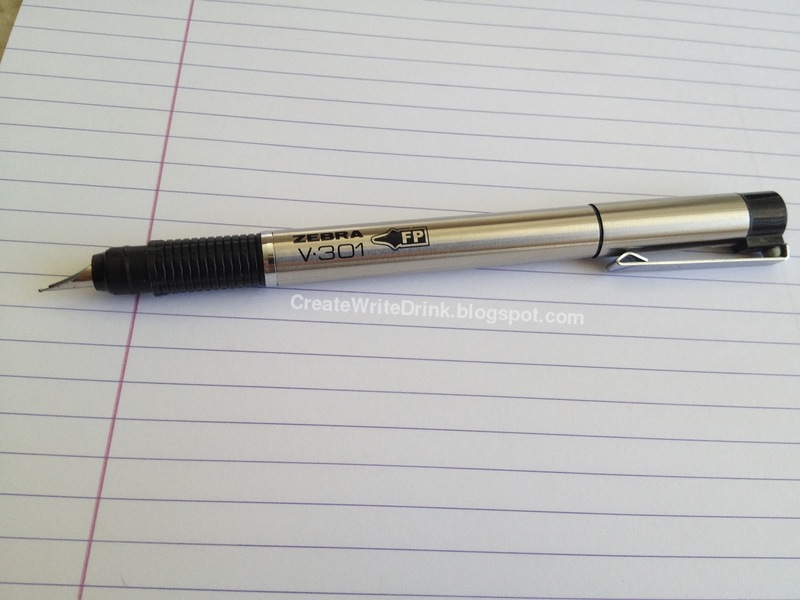 For a cheap, mass-market fountain pen like the V-301, the nib is a surprising find. The feedback seems to be a bit much, as even on Rhodia paper scratching may be heard, but the writing experience is not terrible. By comparison, its nib writes equal (or better in some cases) with a Platinum Preppy. 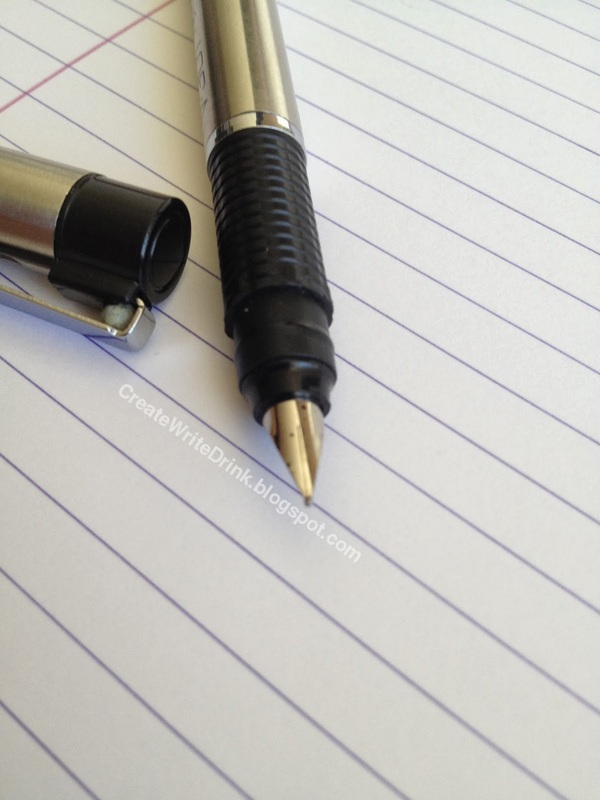 While a relatively wet writer, the pen also controls the ink well. Insofar as I know, cartridges are the only option for this pen, as I have never seen or heard of a converter for it. The cartridges are also proprietary, further limiting users. When I purchased this pen in a drugstore, it came with two cartridges, but I did not see any packs of cartridges available - a limitation that might drive users to simply dispose of the pen, when they have no more ink. But, for the adventurous, I have found that the ink cartridges are sturdy enough to withstand refilling and reusing. I will cut to the chase: considering that there are other, more inexpensive fountain pens with the same quality and more readily available refills, this pen is not that great of a value. The sub-$5.00 (US) price point certainly does not make it prohibitive to buy to test, as I have done. But in the long run...look elsewhere. 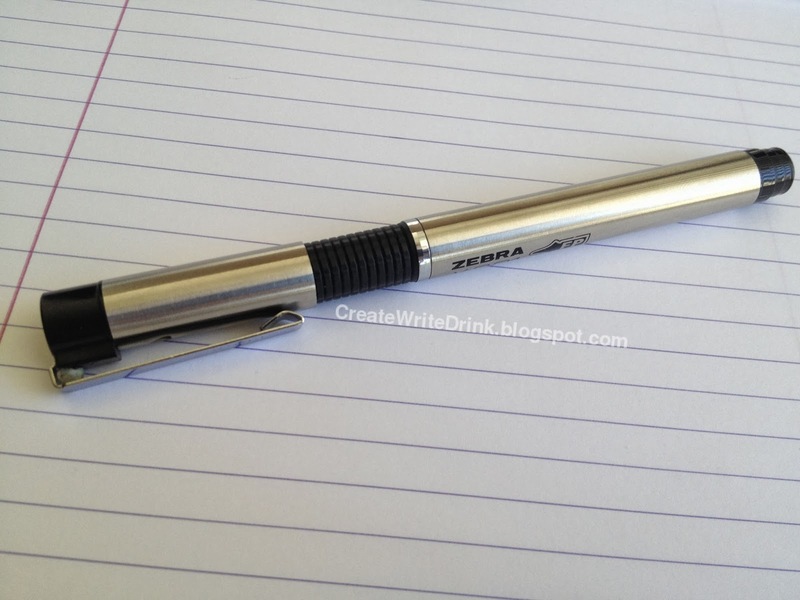 In conclusion, unless you are a big fan of Zebra or the looks of this pen, please take a look at something along the lines of a Platinum Preppy, first. 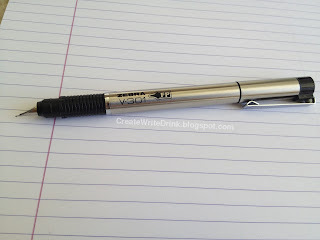 This is not a bad pen, but you can find many better options.